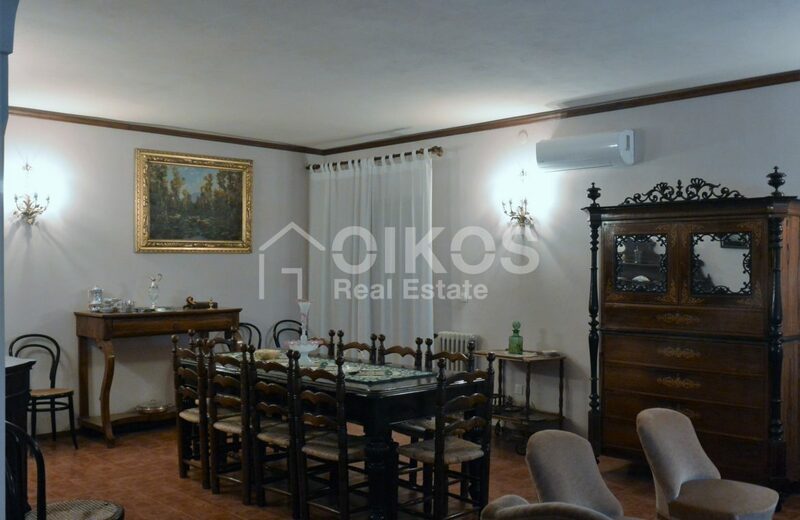 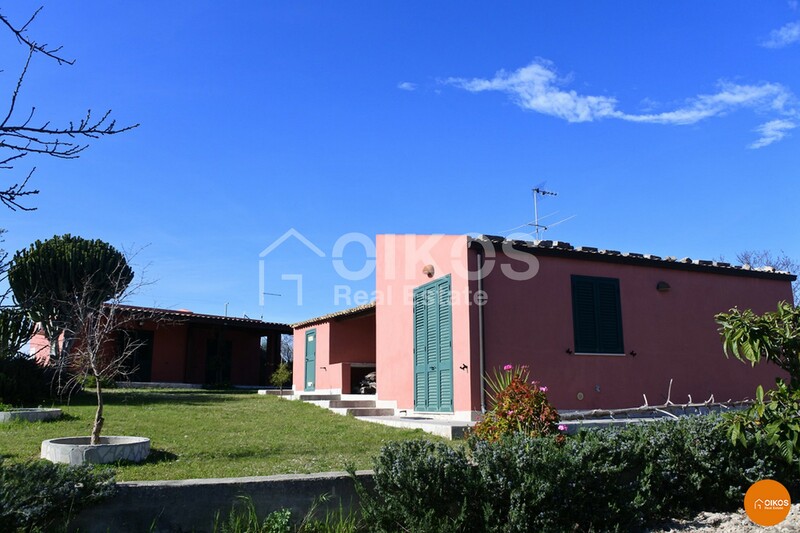 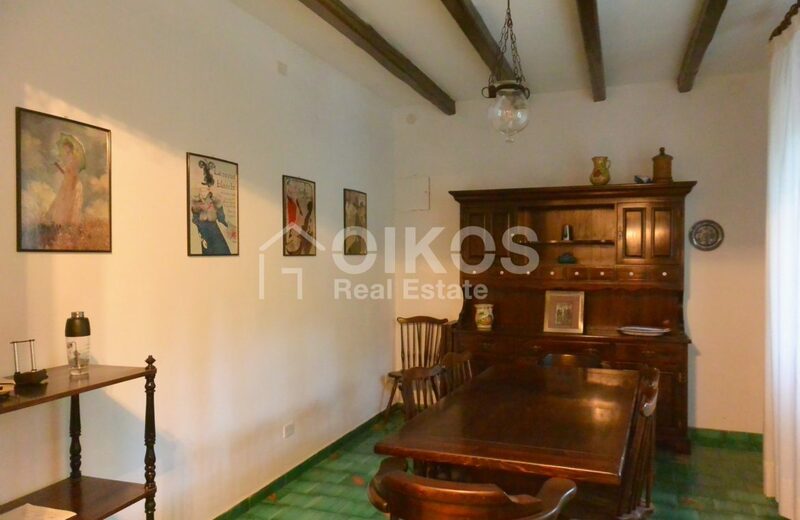 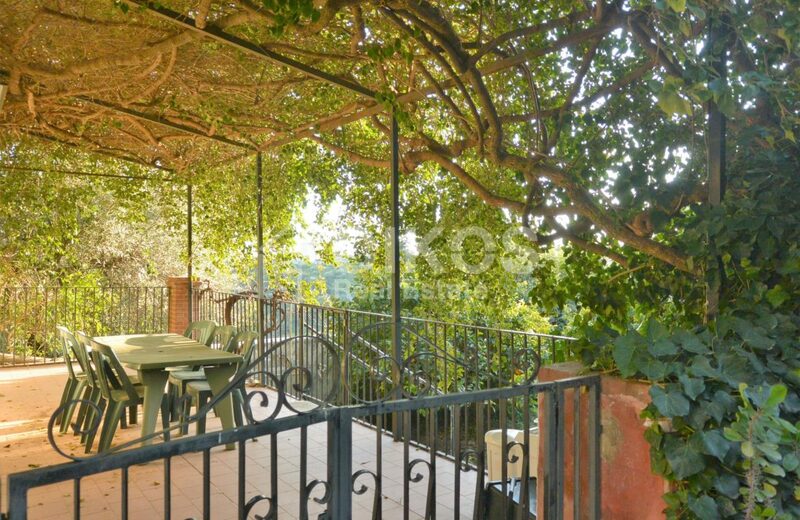 This villa with a park and a panoramic view can be found in contrada San Giovanni, away from the noises of the city centre. 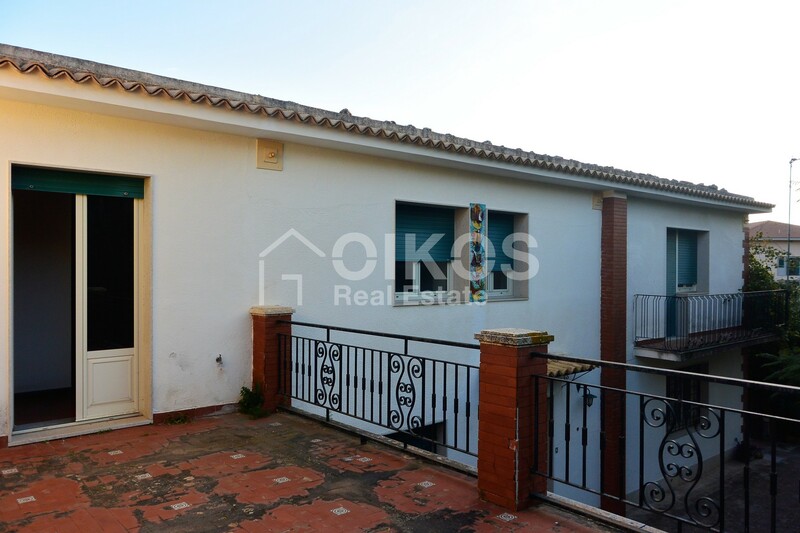 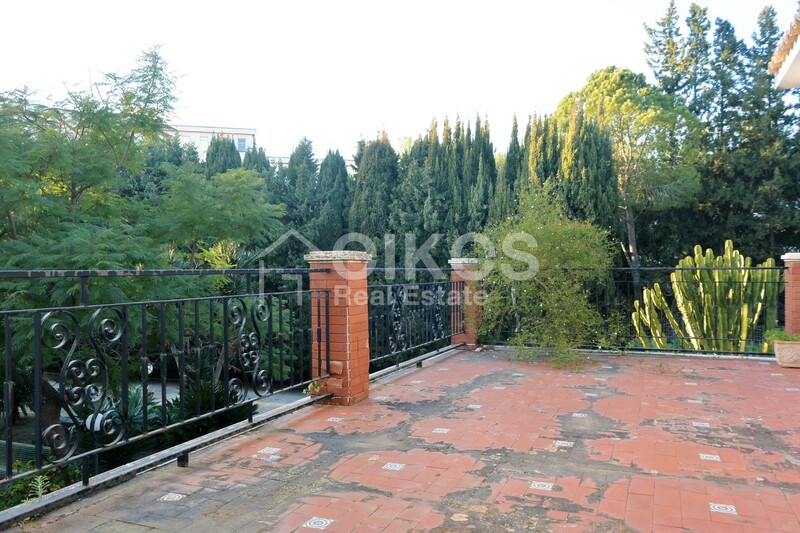 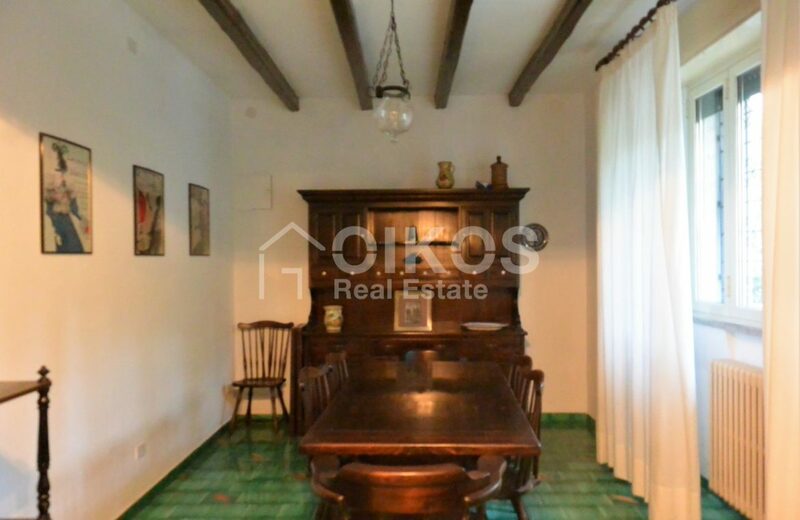 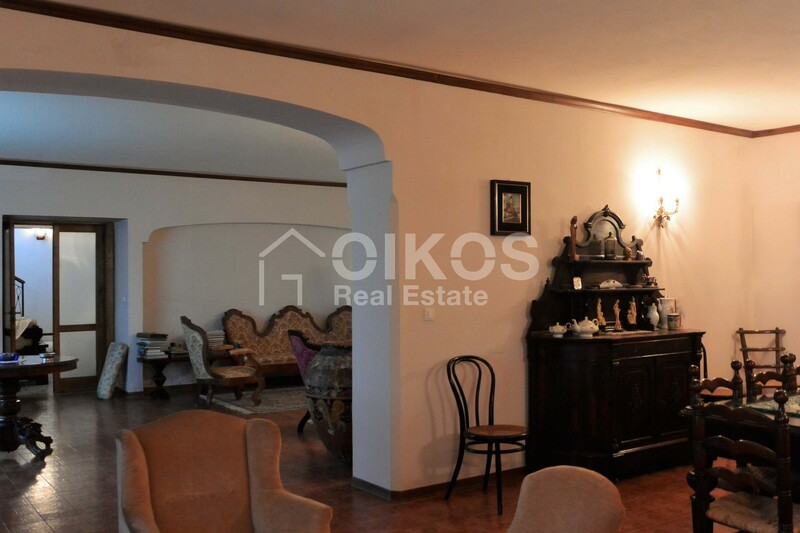 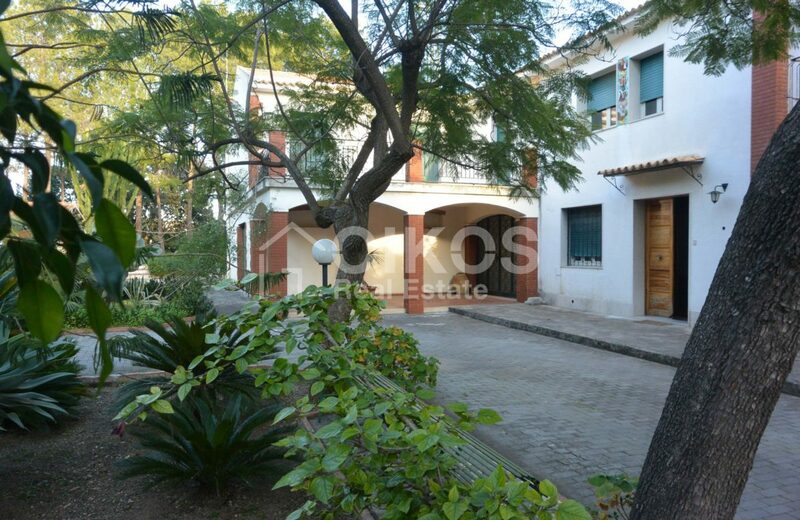 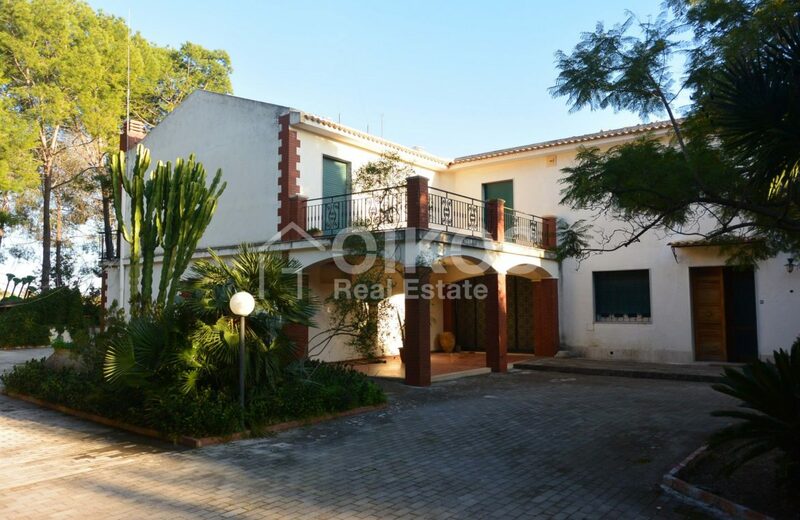 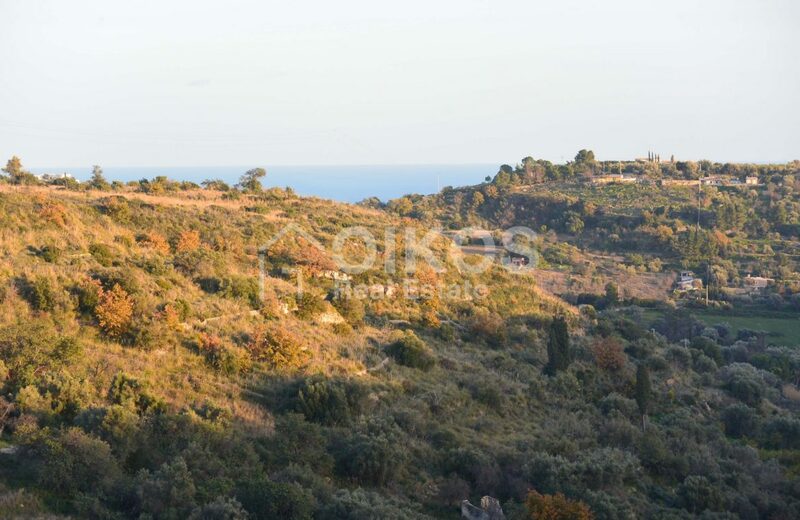 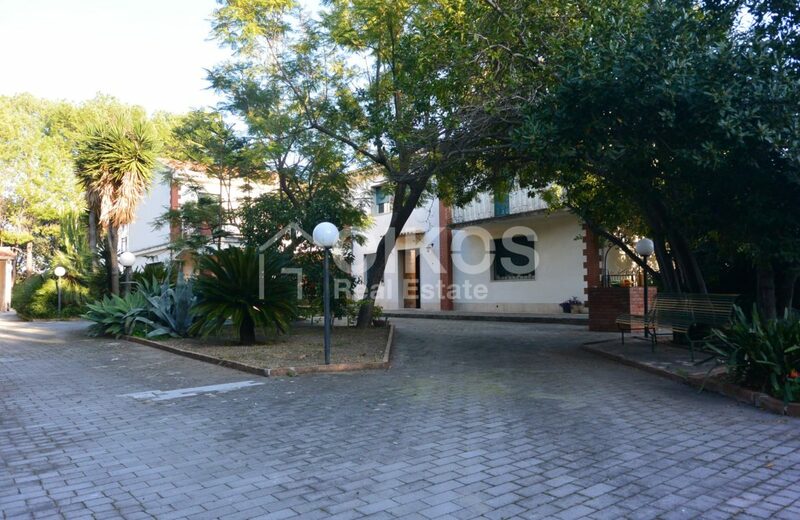 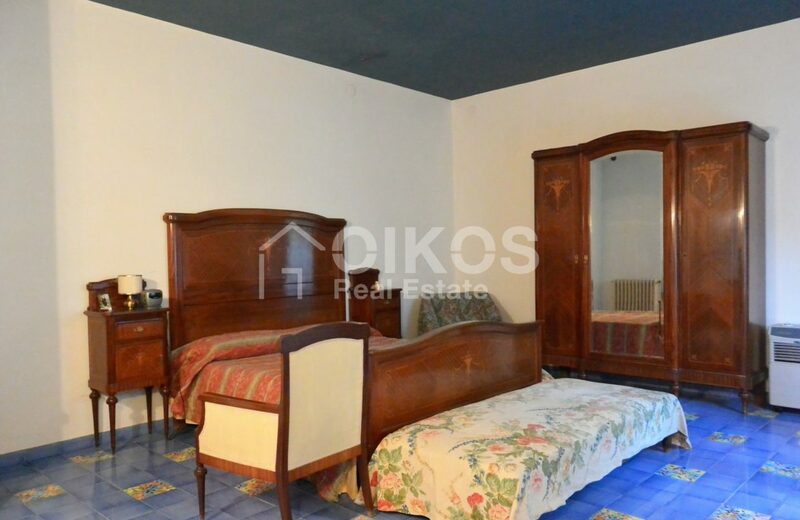 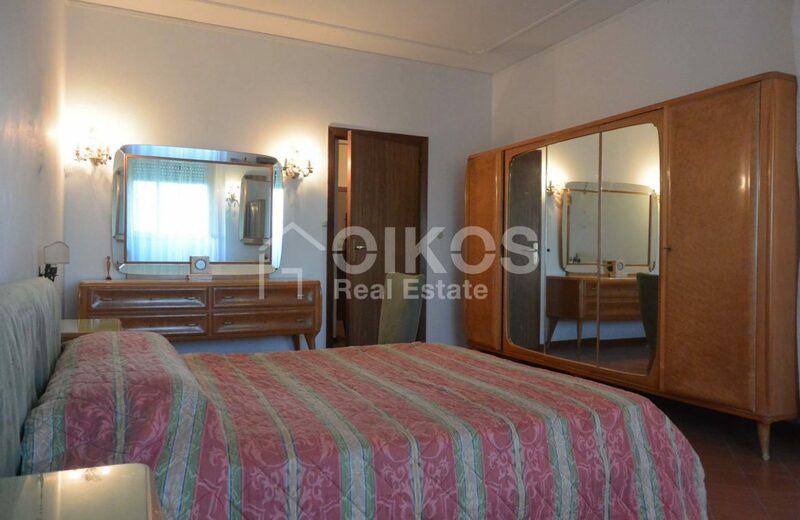 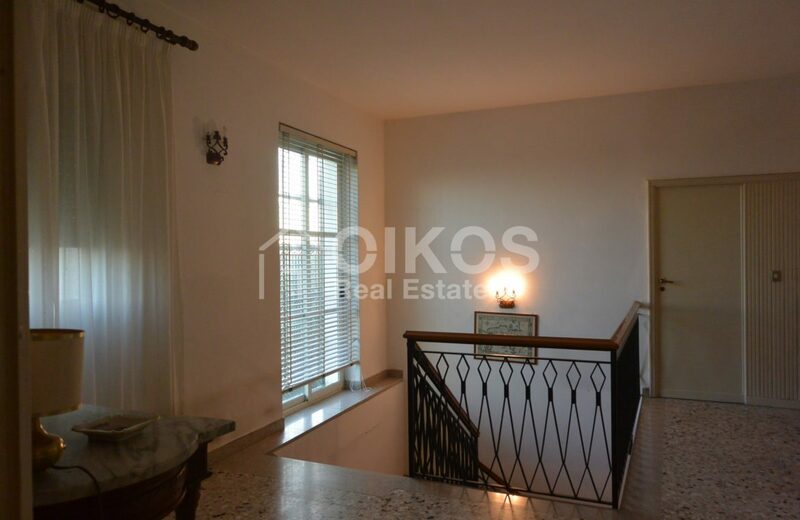 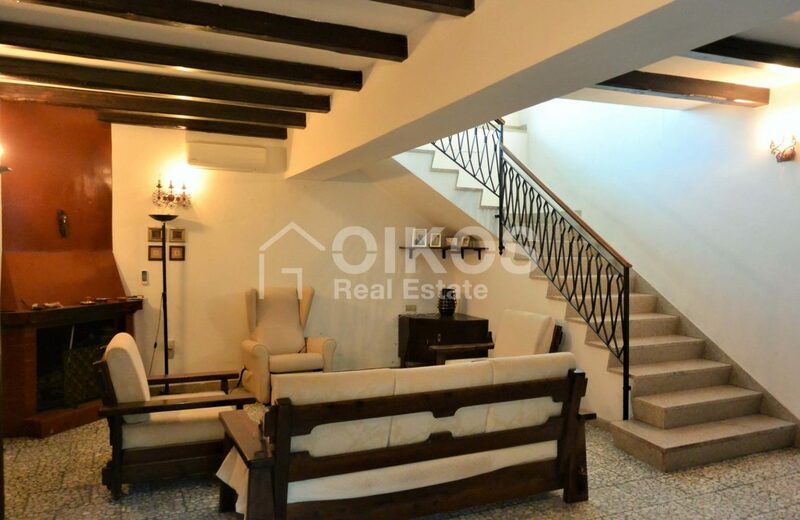 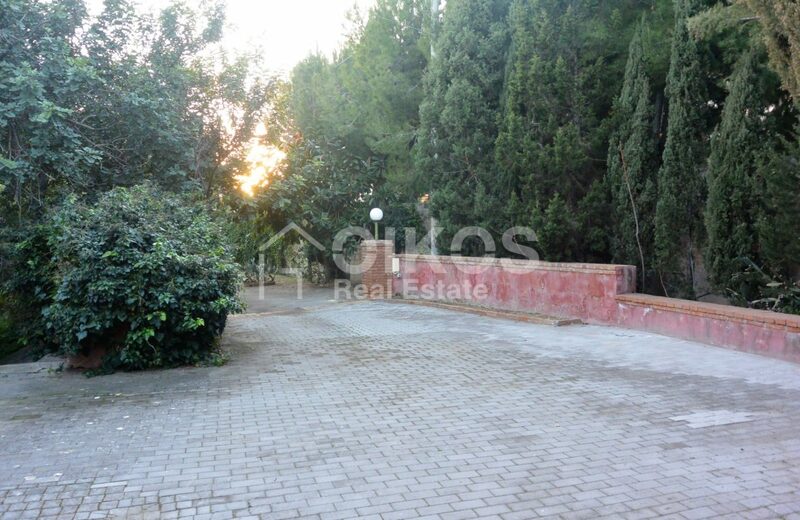 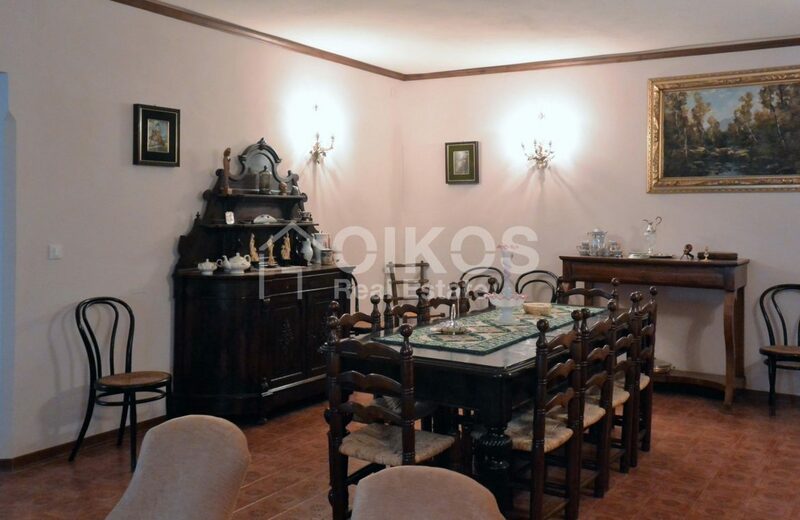 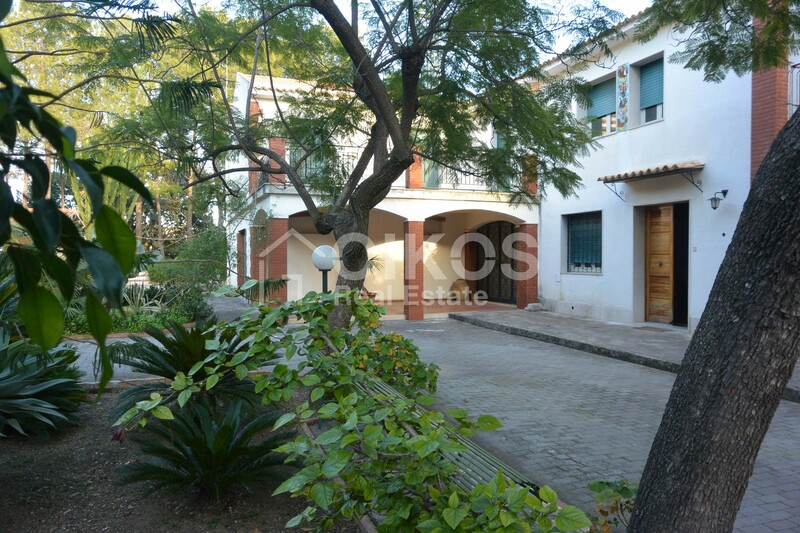 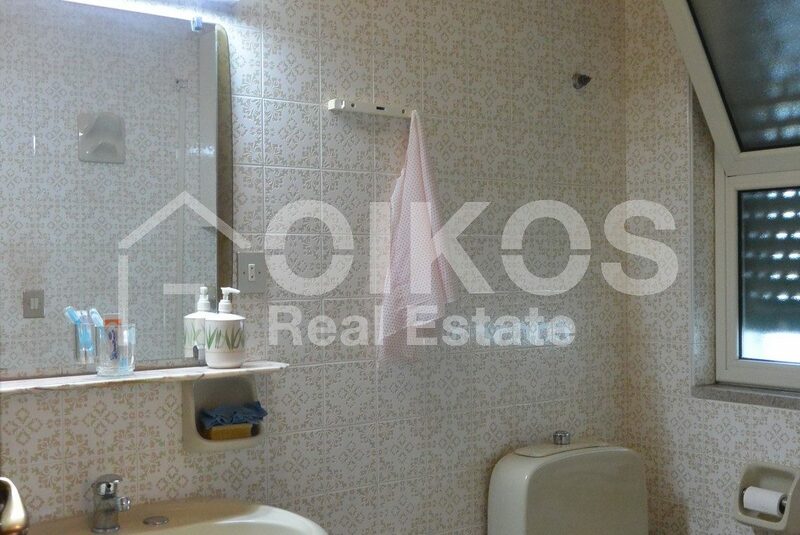 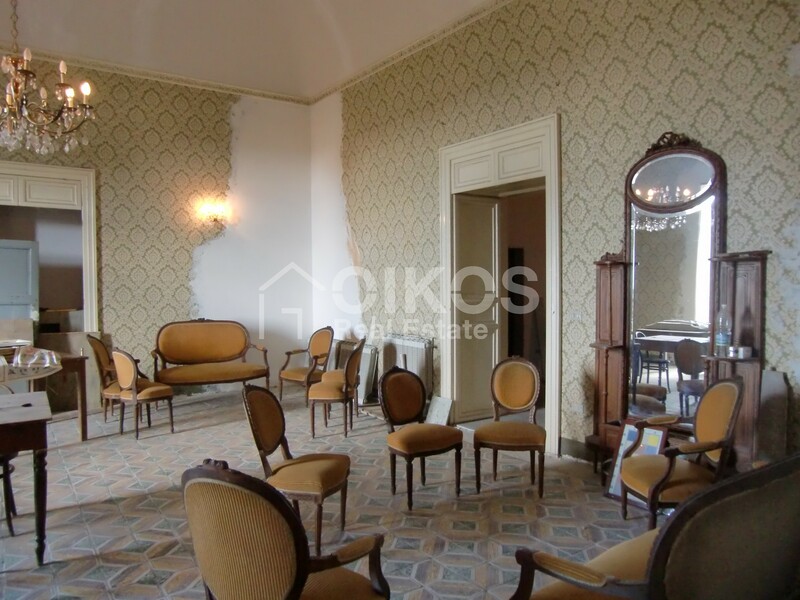 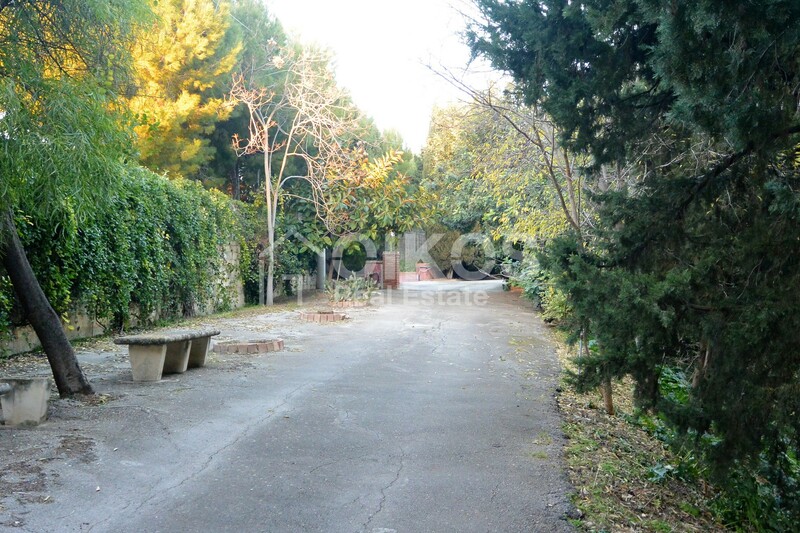 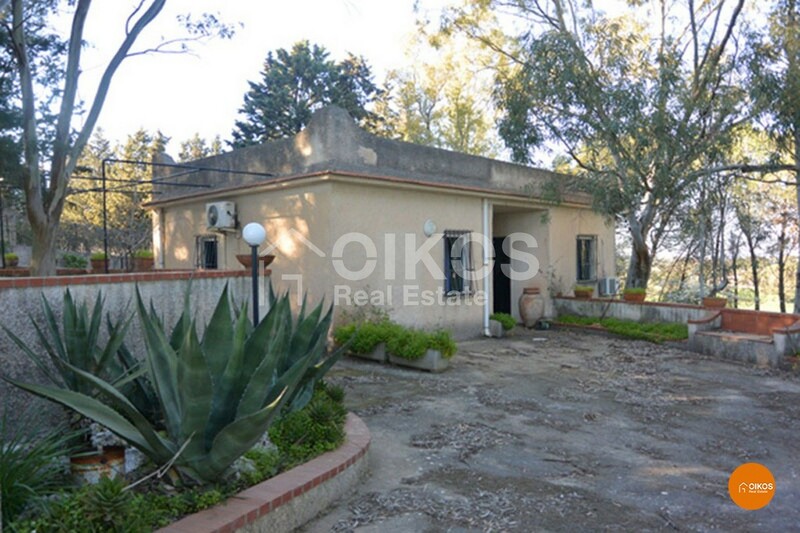 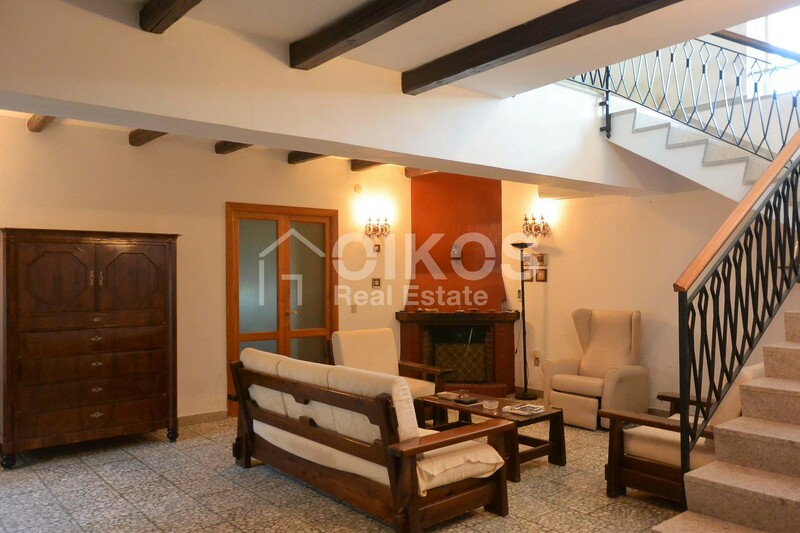 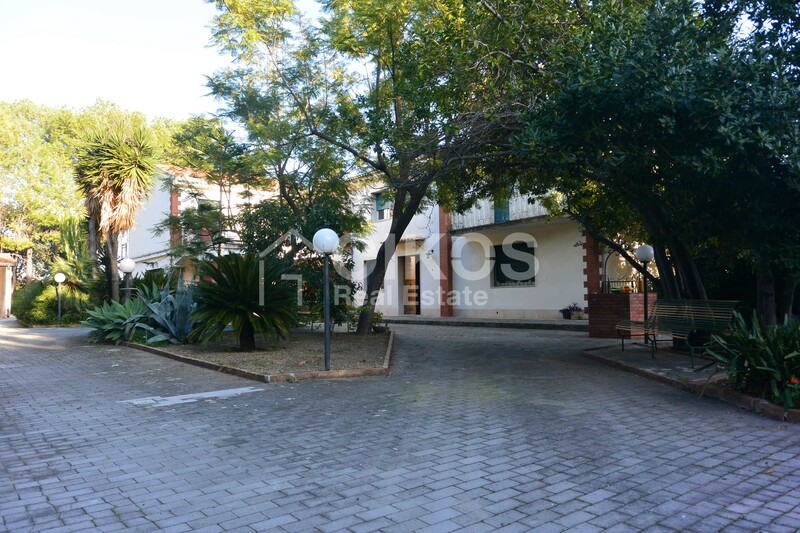 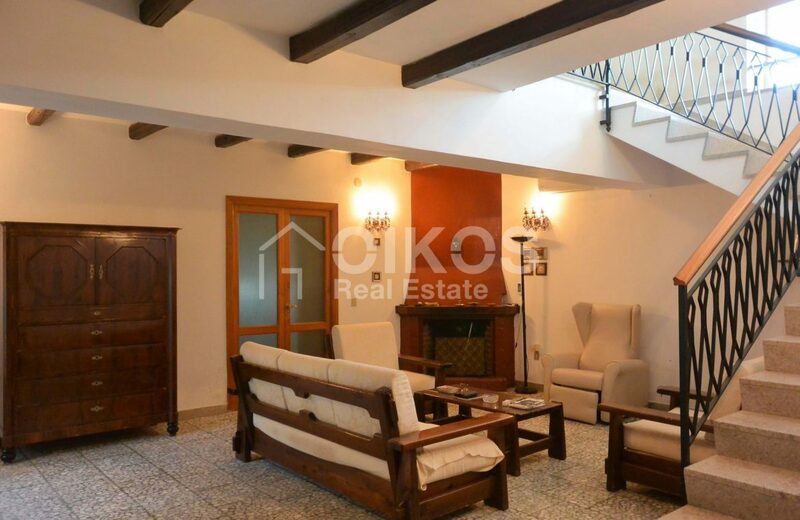 The property comprises a villa built on a plot of land with an area of about 4 hectares. 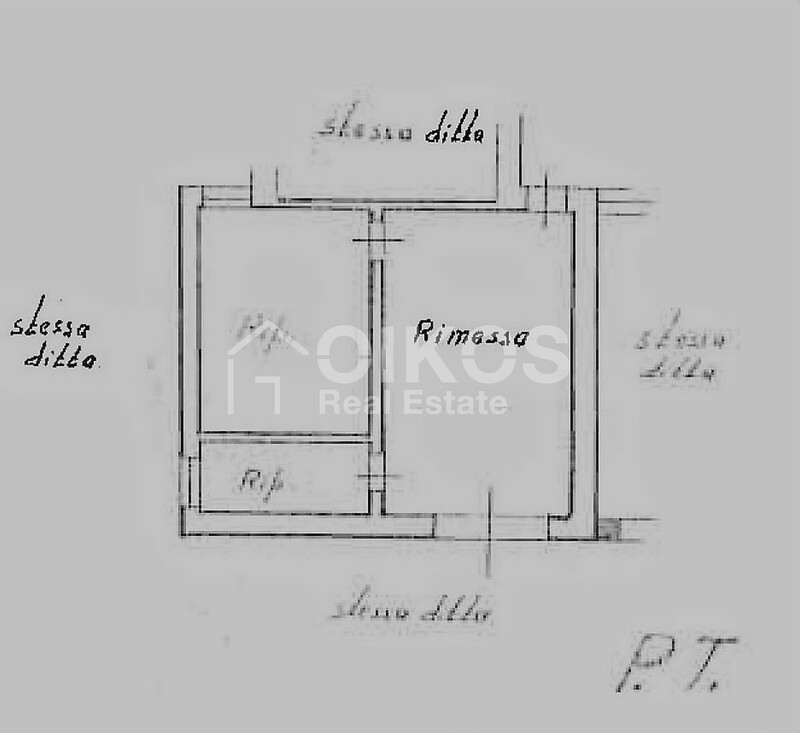 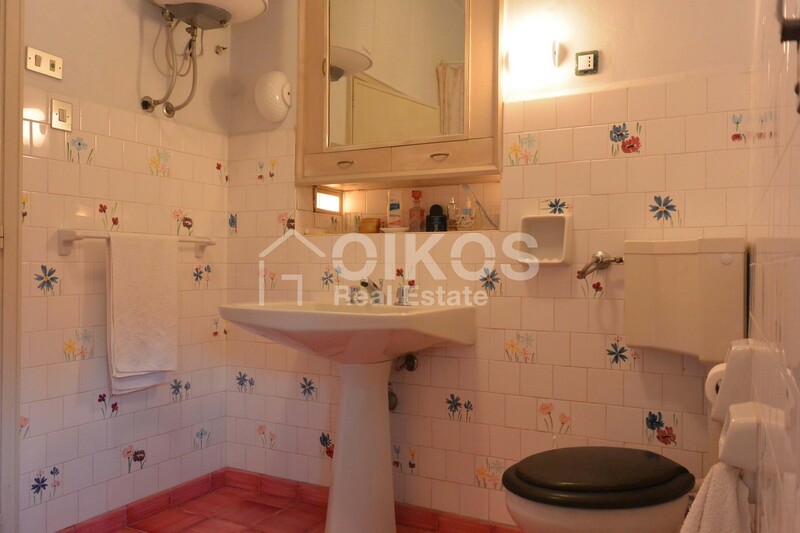 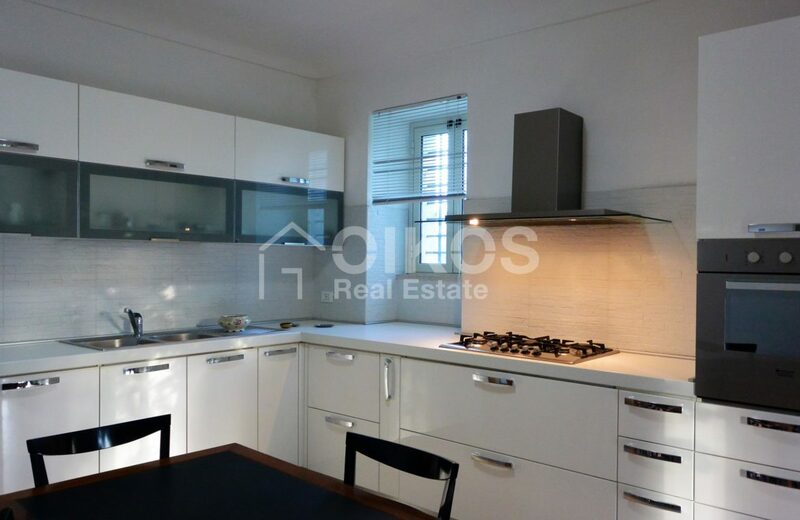 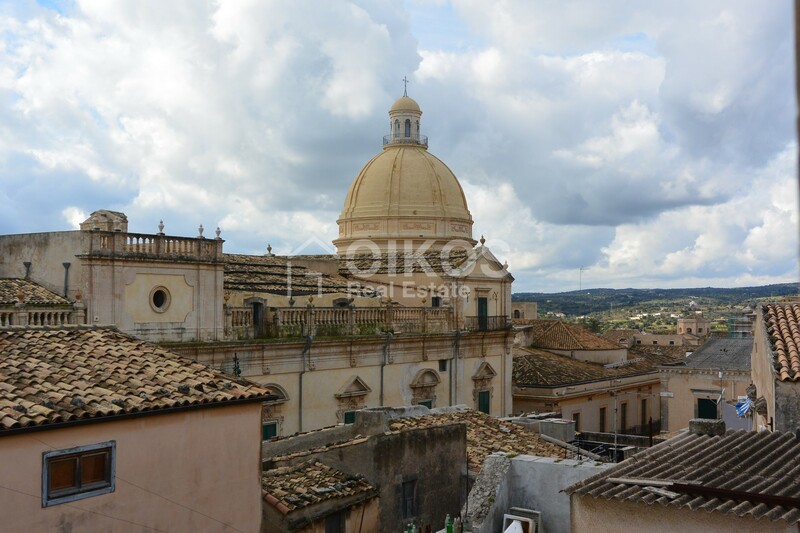 It is on a private road just off the Noto – Palazzolo Acreide road, about 500 metres from via Dei Mille. 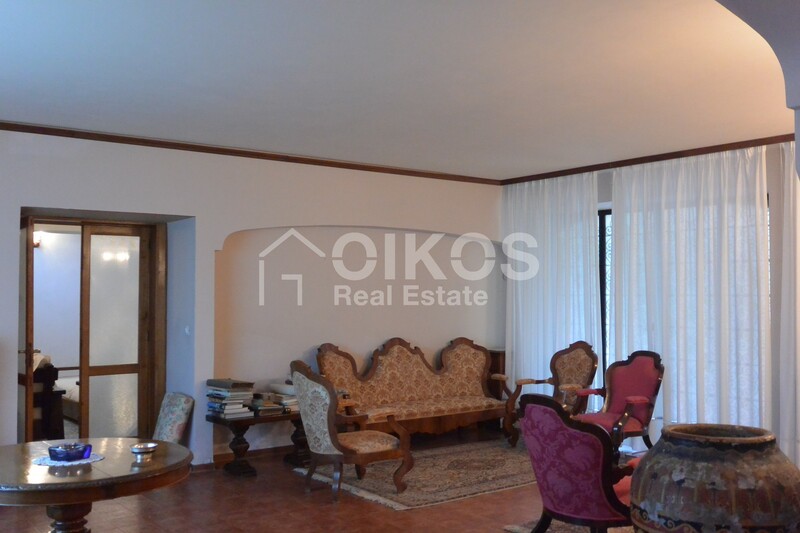 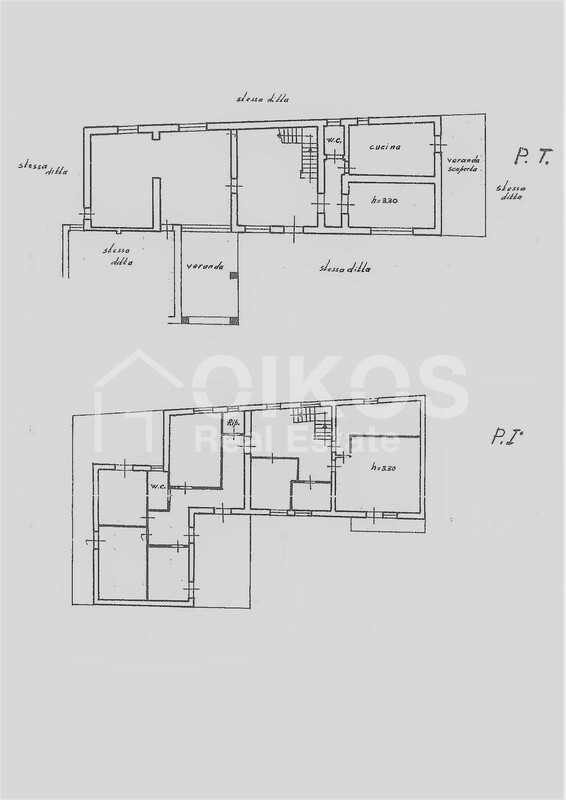 The villa has a floor area of about 270 sq.m. 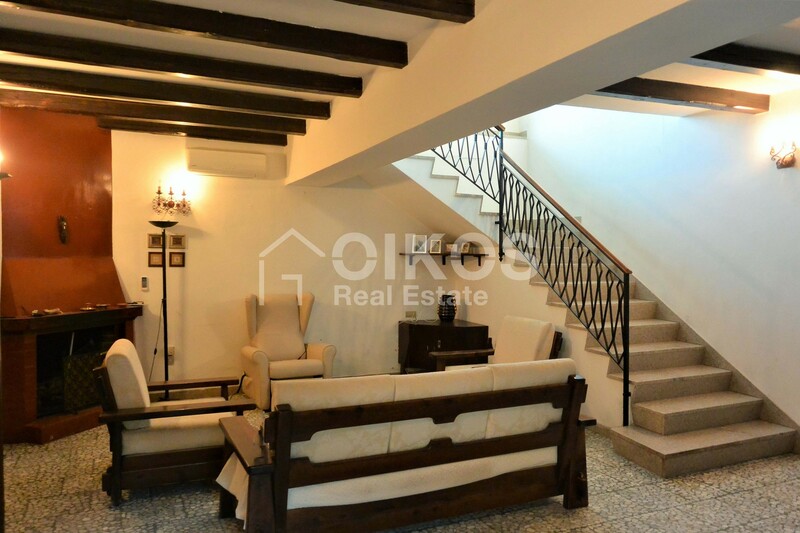 arranged on two floors. 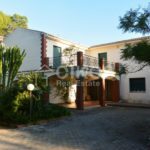 The ground floor comprises an entrance hall with a living room in which there is a fireplace, a good sized kitchen that leads to the vernada, a dining room, a large sitting room and a bathroom. 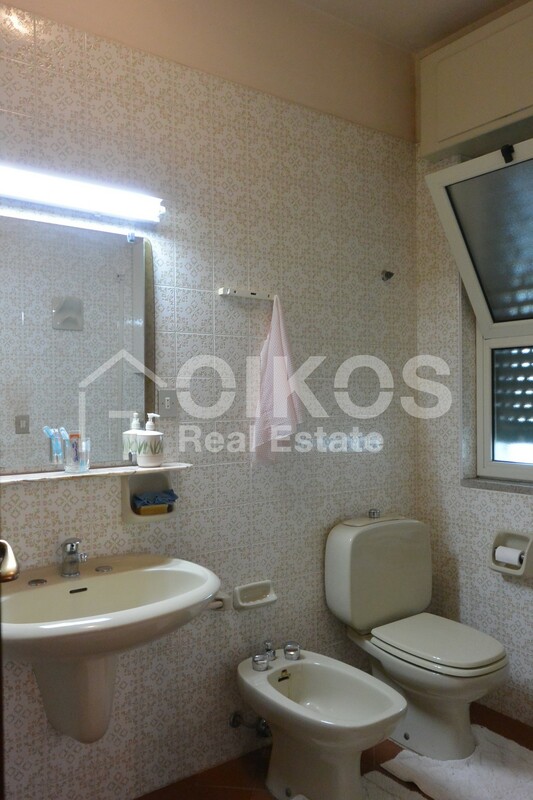 The first foor comprises seven bedrooms, a study, a store room and a bathroom. 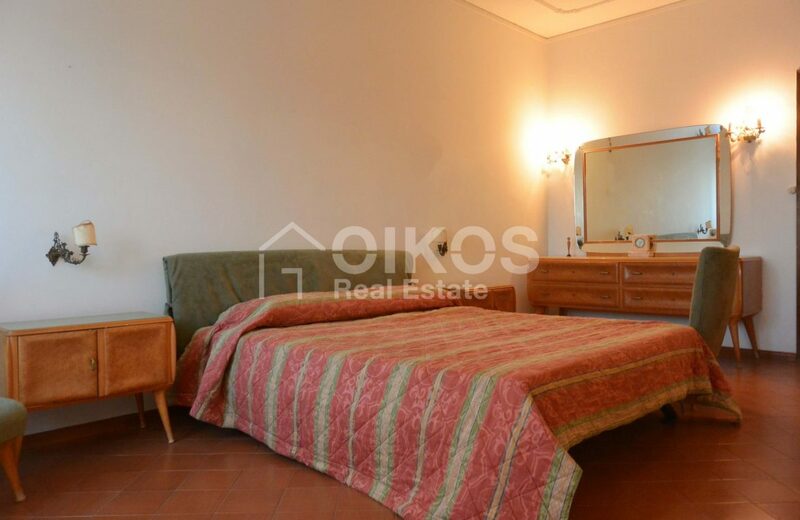 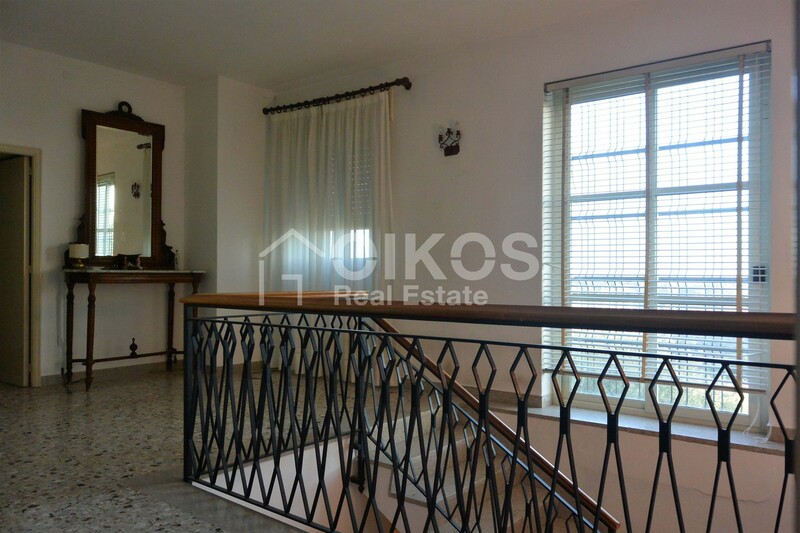 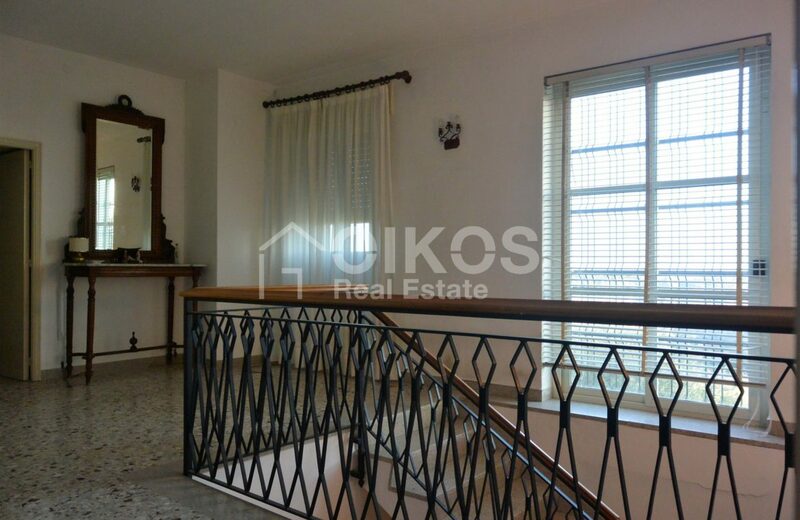 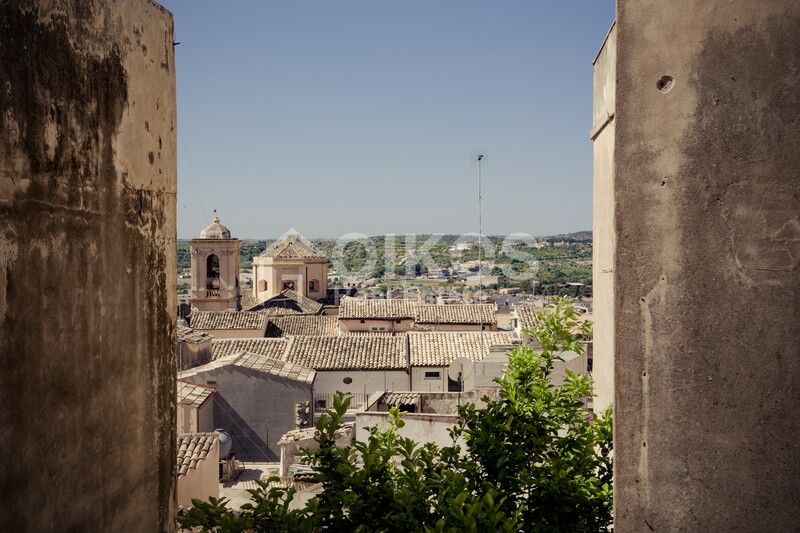 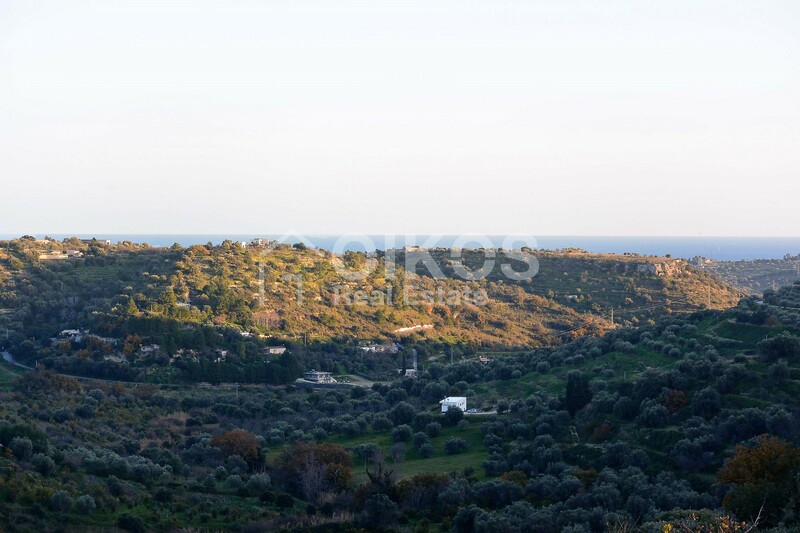 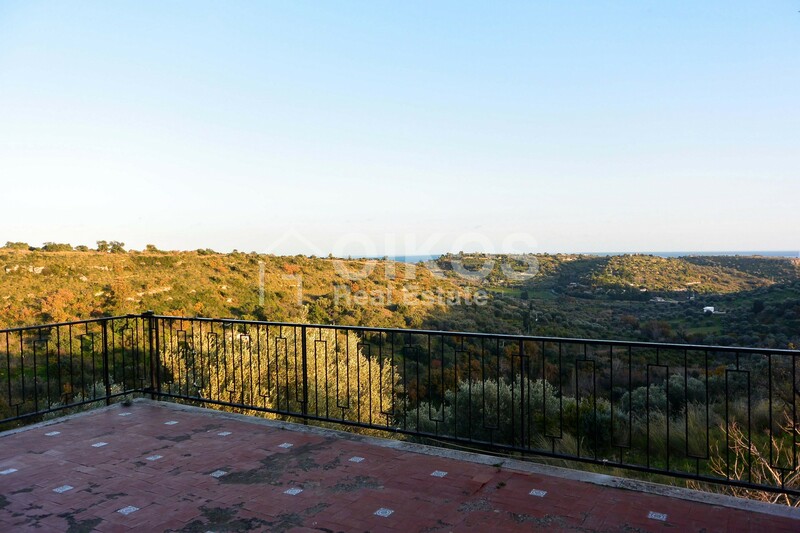 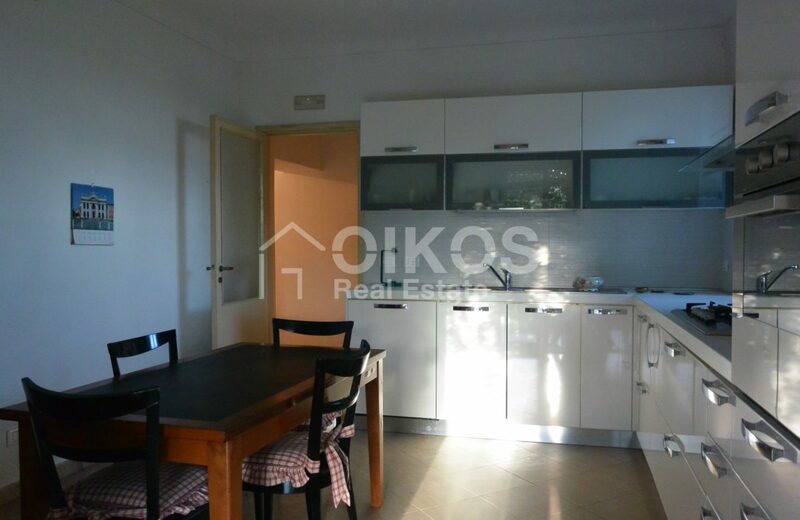 There are also two balconies and two terraces with a breathtaking view of the Val di Noto. 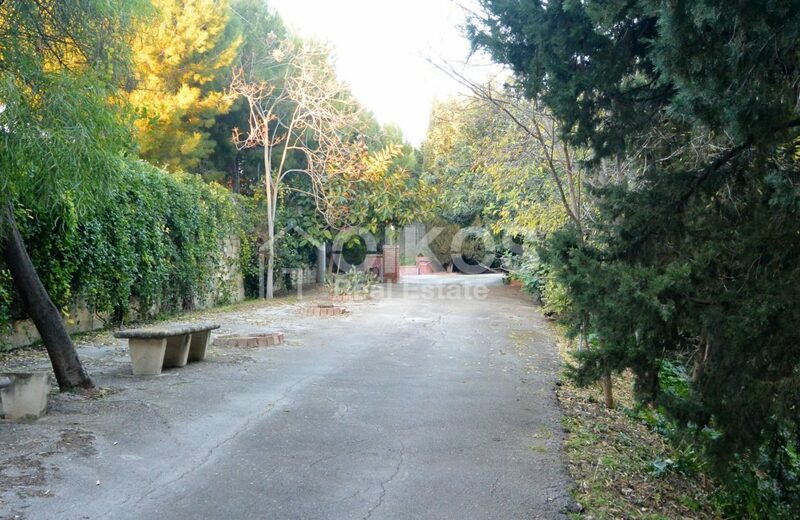 In the park which is paved , there are several flowerbeds with various evergreen plants – typical of the area. Going for a walk under the trees in the fresh morning breeze, or at sunset with the birds chirping in the background , are characteristics you will rarely find in a villa just out of town. 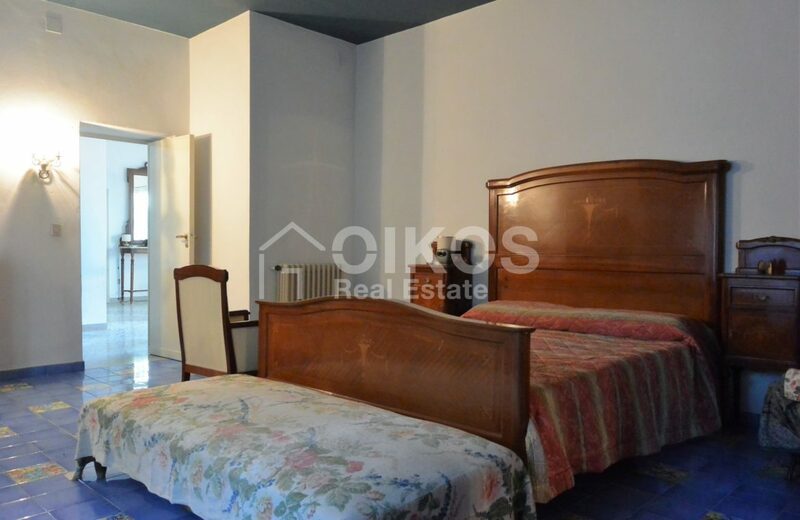 Thanks to the size of the land with its lovely park, and the fact that the building has several bedrooms it could become a private residence or it would be ideal as a tourist receptive structure where you can enjoy a relaxing holiday.